Kalu Yala Problems: School in the Rainforest? 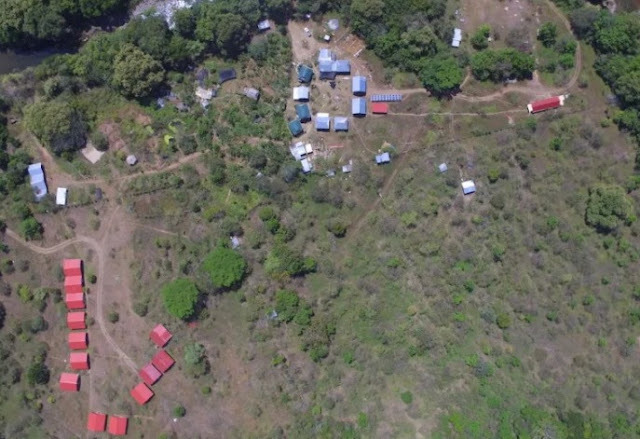 So, Kalu Yala is building a sustainable town in a jungle. That's not a 5-star hotel. It's not even a comfortable dorm room, but who would expect the luxuries of home while building a town in a jungle? If you're expecting the conveniences found at a university, Kalu Yala isn't for you. What are some Kalu Yala problems? It's a dorm, without walls. Ranchos are traditional open-air structures. It's in the jungle. Expect to sleep on hammocks, and if your're lucky, air mattresses. Expect bugs. Expect to smell your roommates. Expect their snoring to keep you awake. Expect to cherish these memories, and to miss your roommates when it's time to go home. And coming soon, as of Fall 2017, students will be moved to enlarged “Granchos” to provide for more space. Another Kalu Yala problem, you might think by wanting to help build a town in a jungle, that that desire would be enough. Though the offer is commendable, this is a study abroad program. You're attending school in the jungle. The things you'll learn are invaluable. So, like any study abroad program, there's a fee for that. College tuition, you know. Kalu Yala isn't free. 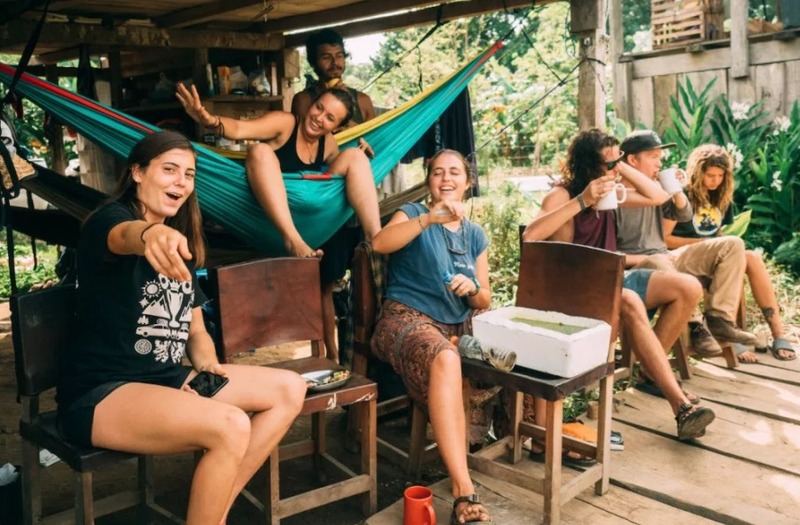 Tuition covers instruction, (you're learning to build a town in a jungle) room, (those fabulous hammocks) and board, (all the structures on the property) plus three meals per day. Why, you ask? Kalu Yala is on a mission to make places more socially and environmentally responsible. At stake, how can real estate be socially and environmentally responsible? It's a testing ground. It’s starting in a lush mountain valley in the Panama rainforest. Where, you ask? Kalu Yala is a 375-acre plot of jungle valley located 50 minutes from Panama City, Panama. 80% of the land is reserved for conservation. The remaining 20% of acreaage is poised for low-impact development including an academic institute, residential housing, and commercial facilities. Off the grid? Town square boasts a solar powered charging station, retail markets, recreation areas, ranchos, and classrooms. What a great educational experience for the adventurous. So ,what do you think? Are you up for it? country study, education, extracurricular activities for homeschoolers, music lessons, student activities, study abroad.